← Philosophy as Abstract Art…. Donald Miller is putting some interesting work out. 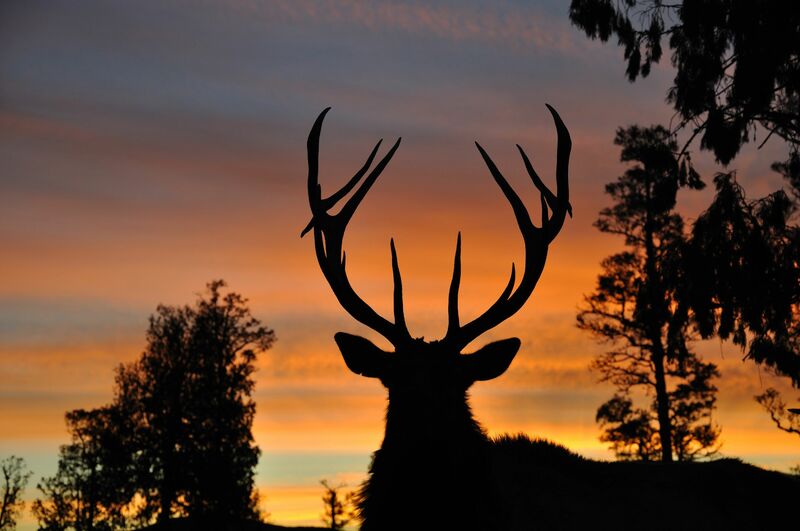 Here is a provocative article, written by Steve Moakler, on writing and hunting.